I guess the cool new trend isn’t playing for the Miami Heat anymore. It seems to be retiring with the New England Patriots now. Rob Ninkovich did it. Andrew Hawkins did it. 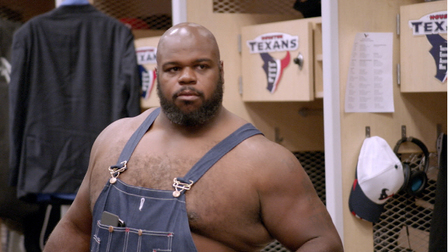 Now, Vince Wilfork did it. He did it at about noon on Wednesday despite last playing for the Houston Texans. Of course, before he actually retired (officially), he announced his retirement via commercial (like everyone does these days). And–if we’re being honest–he really seems to have some talent off the field. Wilfork had an excellent career with the Patriots. He earned two Super Bowl rings with the Patriots–once when they beat the Philadelphia Eagles and once when they beat the Seattle Seahawks. Yes, that was the game where Malcolm Butler had that interception and left shark had his five minutes of fame (not giving him the attention right now though). In case you forgot, Wilfork was also a monster of a D-tackle. He was a cog in the Patriots 3-4 defense. He was their nose tackle, who lined up head on the center and was essentially responsible for filling the space of two regular players, and he did it very well. Bill Belichick says Vince Wilfork is one of the best two-gapping defensive linemen to ever play the game. I personally don’t like the crying laughing smiley face thing or whatever it’s called because it’s overused and it is often used when people are being mean, but this was a good play on Wilfork’s part. Not going to criticize Mark Sanchez. There was nowhere he could go, and that is a big compliment to Wilfork. Not sure if Wilfork will go in the Pro Football Hall of Fame but if he does, it would be well-deserved. At least, Patriots fans who watched him for about a decade would agree with that statement. 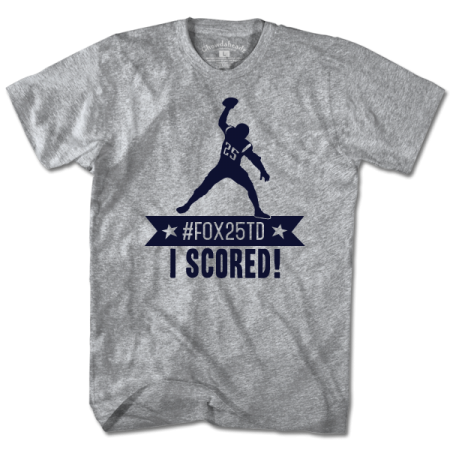 Win a Free Chowdaheadz Tee With #Fox25TD Contest!